Memorex recently commissioned Harris Interactive to conduct a study on how much time families spend together and what they do during that time. Given that the power of slow is about what we do with the time we have, I was particularly interested in this chart. We watch movies together. Admittedly, that’s what we did over the Christmas holidays. We also played video games on the XBOX Kinect that my husband insisted on getting for himself the kids. But then we unplugged altogether and spent a week in the mountains playing board games, skiing and all the other non-digital things you see on the chart above. I was surprised to see that video games landed lower on the list than expected. 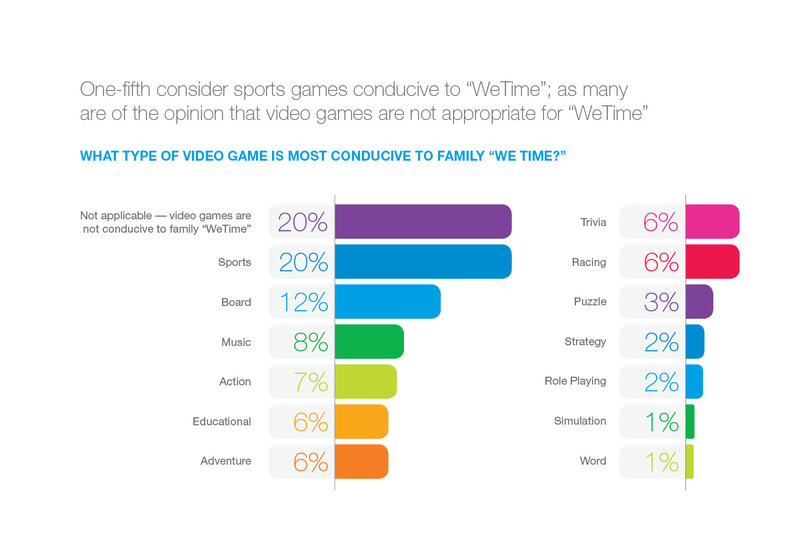 Perhaps it is because children use video games alone a lot more than with their parents. 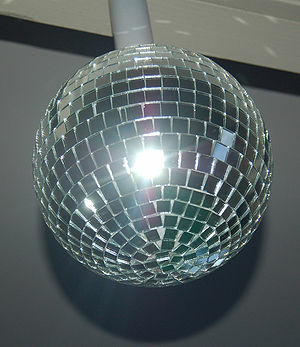 The types of games conducive to ‘family play’ were also illuminating. For over half of families (51 percent), “WeTime” – getting together with family to enjoy each other’s company, whether planned or spontaneous – happens at least every few days. 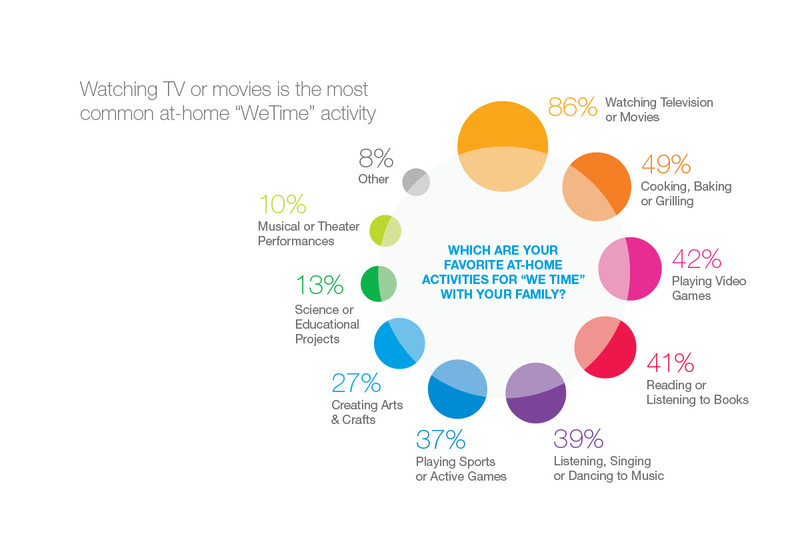 Of the most popular WeTime activities for families, three out of the top five involve consumer electronics. It is true that we still spend time together. But how we do it has changed. As we think about our digital faces versus our real-life ones (Late Bloomer Bride addresses this condundrum), I wonder how our children will interact with their kids one day. One thing’s for certain: There is life beyond the screen. I’m still convinced that a good old-fashioned game of football trumps an XBox one.